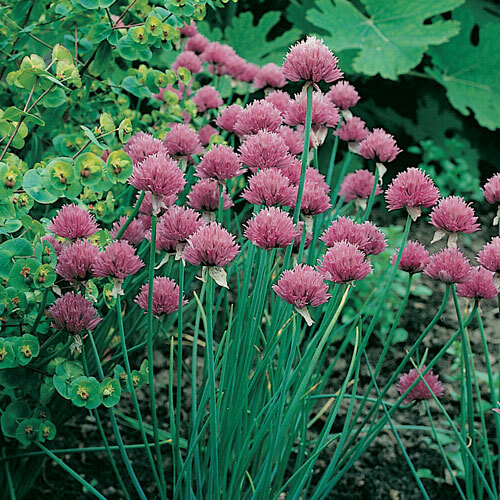 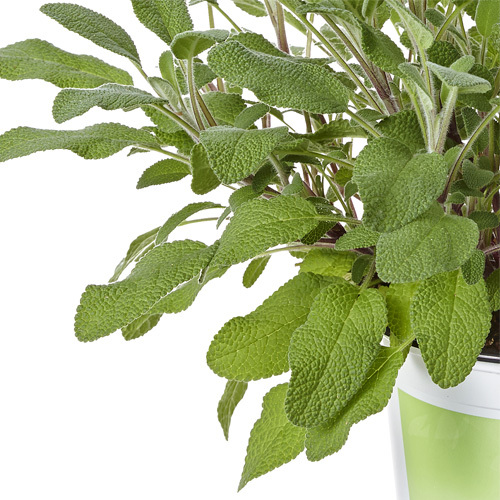 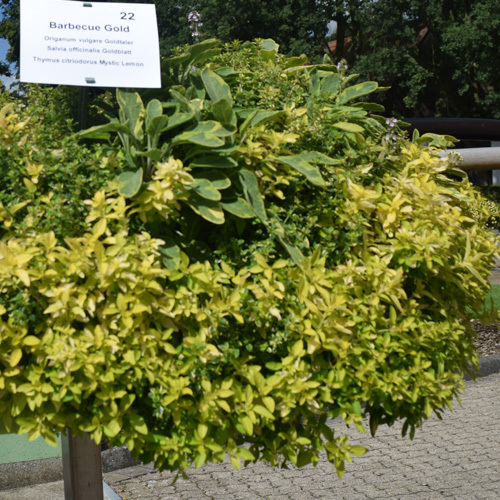 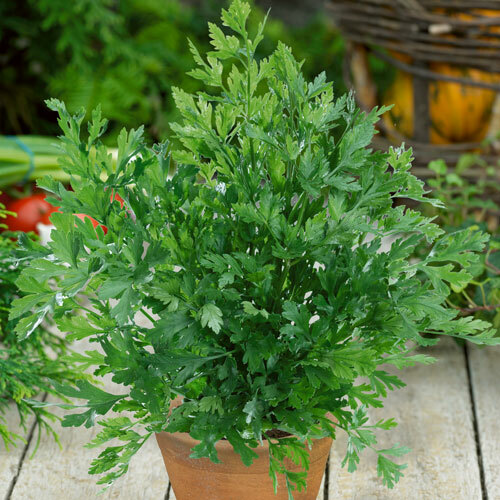 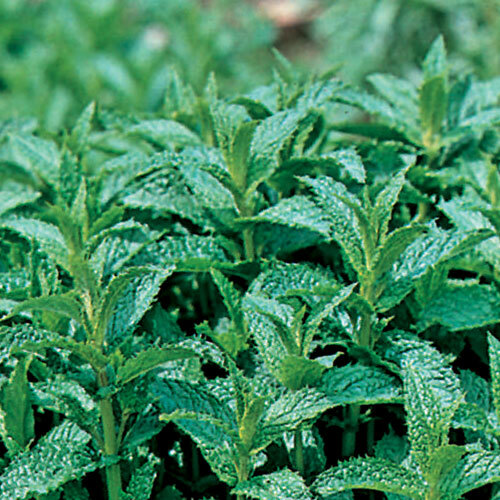 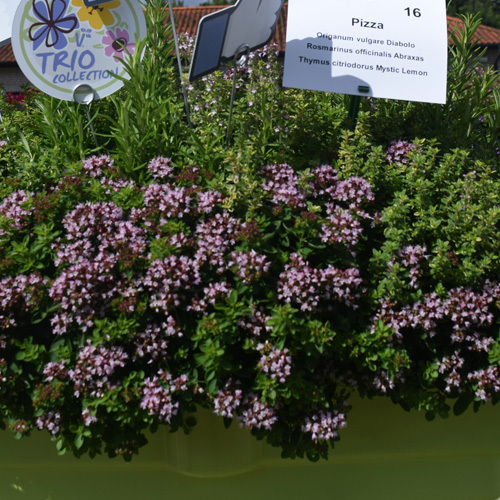 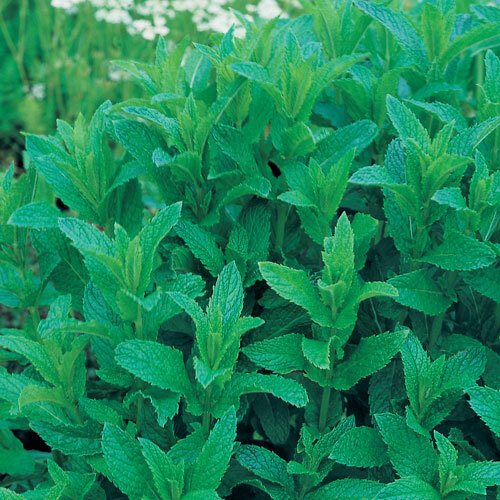 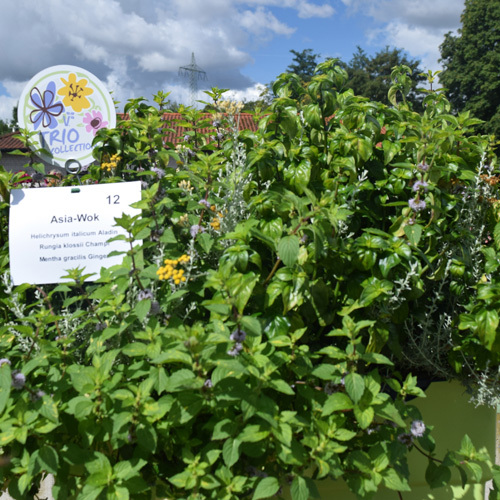 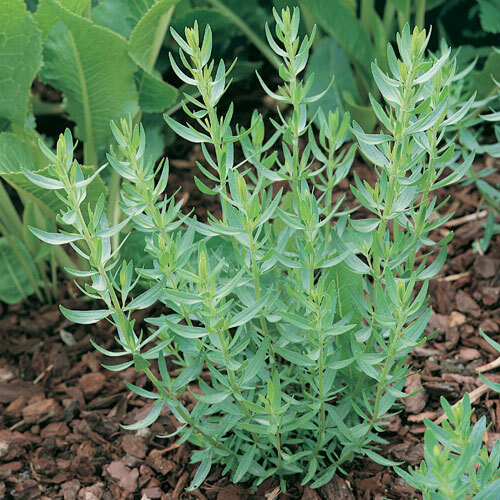 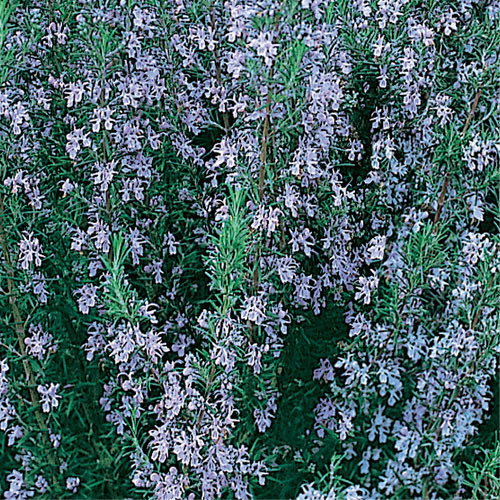 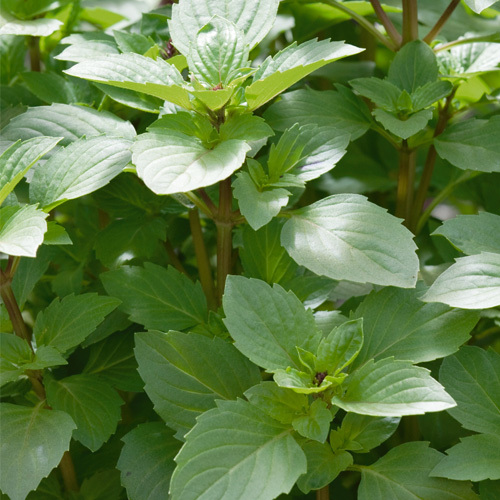 We have introduced a range of herb plug plants for 2015! 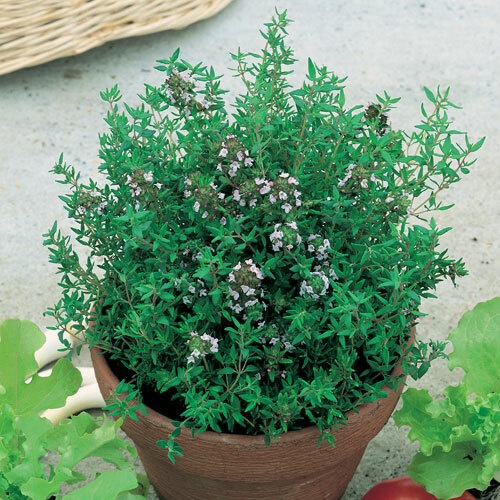 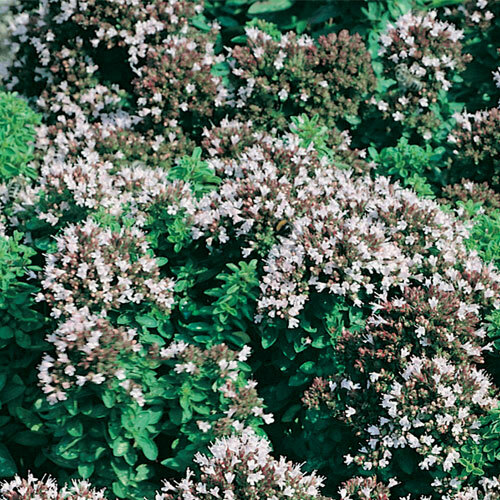 Herbs are easy to grow and can be used in so many different ways. 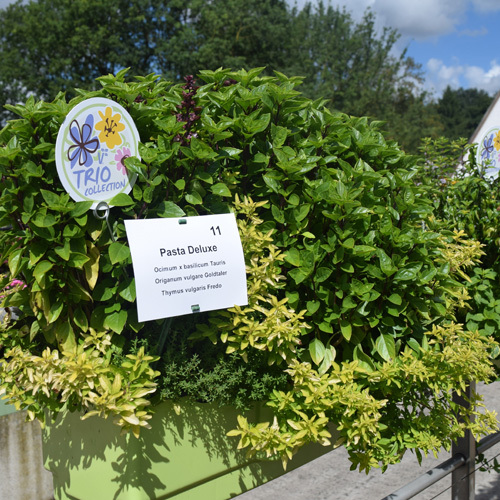 A must for every garden! 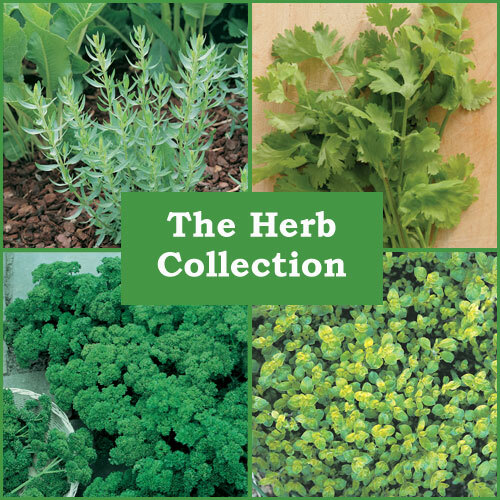 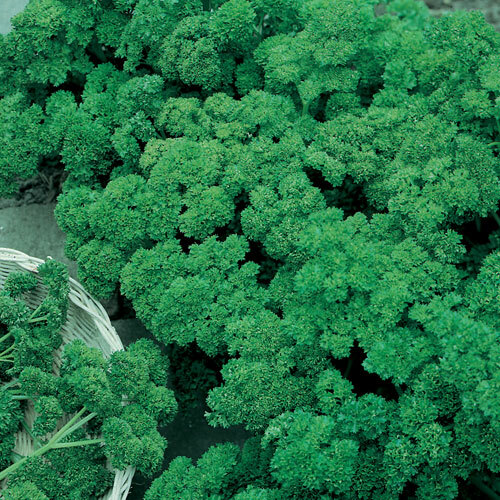 See the product pages for more detailed information including culinary uses.